It’s a busy time of year for us at the blog, and chances are if you’re also riding the positive waves of a new year, you’re feeling the same way in your day-to-day. There is so much to smile about these days and so much excitement around our fifth birthday. But I should admit there are some things I am still worrying about. Being thirty-five, in a stressful role, it’s time that I tell you that my hair is starting to thin… and instead of trying to hide it, I am going to face it head on. I should note that as someone who has always had a thick head of unruly curls, coming to terms with my bald spot last year was not easy. I am very self conscious of it, and I know that stress doesn’t help with it all. While I am working on being more mindful and trying to cut stressers out of my life, I am turning to some assistance when it comes to my health and what I need on a daily basis. Many men face the fear of losing their hair or having it thin as they get older, and I guess it’s my turn. Whether or not it’s just from stress remains to be seen – my doctor tells me that it is possible – but I am doing my best to feed my body to help my hair and finger nails come back to life. Going blond so aggressively for eighteen months didn’t help either, and thankfully I am back to my natural hair colour for a good amount of time. You could say I am healing myself from the inside out. Thankfully late last year I was introduced to a new product that I have been using every day for the last few months and have noticed a drastic change in the way my hair feels, grows, and behaves again. Not to mention the other health benefits that come along with using Enhanced Collagen Supplements from Sproos. Now I am not a scientist or a nutritionist (thankfully my best friend is though!) but I trust the science that goes into a product. While Collagen products are quickly becoming all the rage in the health industry, Sproos just speaks to my life in a way that I can understand. 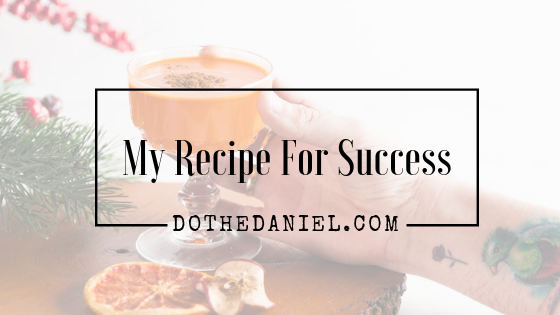 With a full line of products tailored to what you’re looking for, this brand has quickly won over my heart among the other staple products I use on a daily basis to help my body feel and perform it’s best. 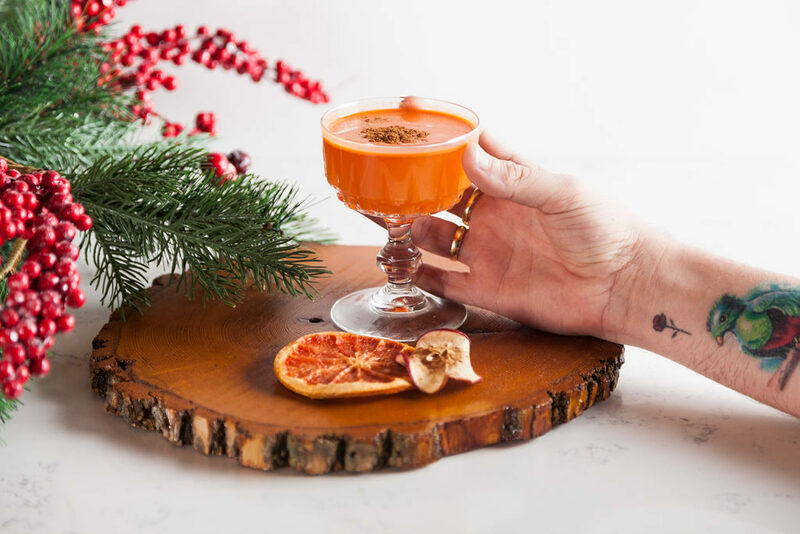 This delicious cocktail will have you feeling fantastic in no time, and it’s a fun way to add in something healthy while you’re sipping with someone special. While I am embracing the aging process, I also understand the necessity of taking care of myself. 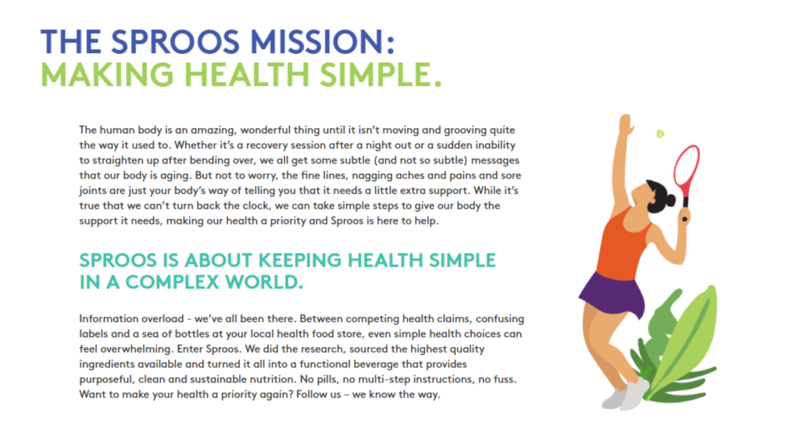 If you’re still on the fence about adding in a product like Sproos Collagen to your day-to-day life (I mix mine into my morning coffee or green smoothie) I encourage you to check out their website for more information. Make sure to check out their social media accounts to see what Canadians from coast-to-coast are saying by following @SproosLife on Instagram and Twitter. Use and follow the #SproosLife hashtag and let us know what you think about this new addition to your life when you get the chance to try it for yourself. Make sure to sign up for the DoTheDaniel.com Newsletter to keep up with us this year.